BTC – The Op-Ed wars have begun. Narratives are blazing to address a recently proposed immigration bill containing the blanket issuance of a national biometric worker identification card . The opposing groundswell amplified after Chris Calabrese, an ACLU watchdog, barked late yesterday to an announcement of the Hill’s next political science project: immigration reform. Based on everything we’ve seen and heard, it’s already time for the Senate to go back to the lab. The “comprehensive immigration reform bill” has no name to speak of. This leads us to our conclusions about its experimental nature. 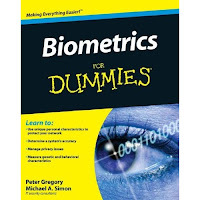 Since we know biometrics (pictures and fingerprints) alone do not determine statehood, nationality or American citizenship; what does their biometric system prove to the American worker? This bill is a crackdown everywhere of everyone who has to earn a living. Everyone gets the immigrant treatment. Especially, if you’re an indebted working American stiff with four forms of legal identity already. Worst case scenario: you are arbitrarily arrested for not proving your citizenship on the spot and sent to an ICE/DHS detention center. That makes a buck for the same people who profit from privatized prisons, who profit from criminal justice, prison labor and who profit from monetized debt, liquid credit and poverty [i.e. Bail Bonds and instant credit]. At the very least, you will pay the State to ensure that you stay out of jail. Yes, you pay all the fees and fines and do all the public service necessary to clear away any criminal record. This creates a solid resource and revenue stream for the State. Citizens simply have to pay through the nose to stay above board as good law abiding citizens. Either way, your fingerprints and your face are part of a new biometric worker database at the DMV. So America’s private workers join State workers, prisoners and immigrants undergoing scrutinies where their body images are concerned. 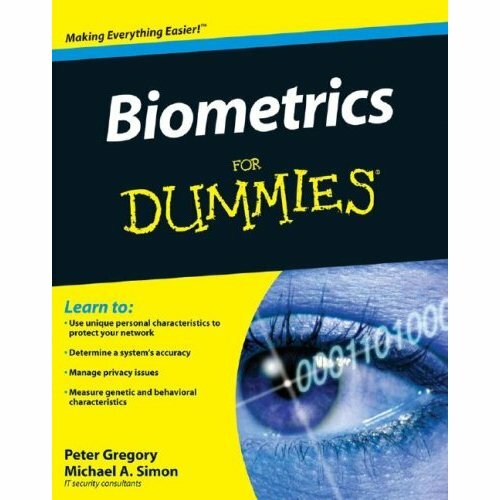 Oh yeah, and the biometrics industry gets a buck too. Afterall, we know how hard life is for people with criminal records. They can’t get real jobs. They lose a lot of their rights as citizens. They don’t get to vote. They can’t really hang onto much of anything. They end up doing the low wage scut jobs no one wants in America just to survive. HEY! Aren’t those jobs being done by immigrants? You may want to compare this bill to a practical and less political bill co-sponsored by Senator Graham and Sen Schumer. The AgJOBS bill is an example of a bridge attempt to issue “blue cards” to migrant workers. It seems moderate enough, to be a solid proposal co-sponsored by Senators Chuck Schumer and Lindsey Graham. It actually deals with immigrant workers present in the United States in a fairly non-circuitous, uncomplicated path. It stays away from jails, indefinite immigrant detentions and rights of laborers in America. We would require all U.S. citzens and legal immigrants who want jobs to obtain a high-tech, fraud proof Social Security card. Each card’s unique biometric identifier would be stored only on the card; no government database would house everyone’s information. The cards would not contain any private information, medical information or tracking devices. The card would be a high-tech version of the Social Security card that citizens already have.